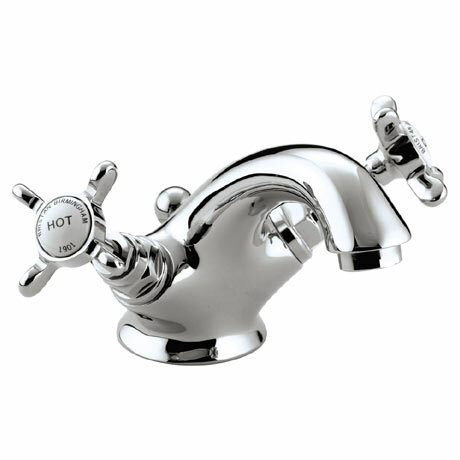 1901 Traditional Bathroom Taps from Bristan, glamorous styling with a timeless quality that will never date. Bristan design and manufacture their products using the finest methods and materials to ensure a high quality product. "Very good, exactly what I wanted."